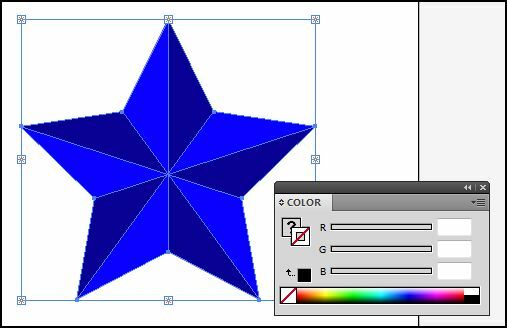 This tutorial will show you how to create a beveled star using adobe illustrator CS4. 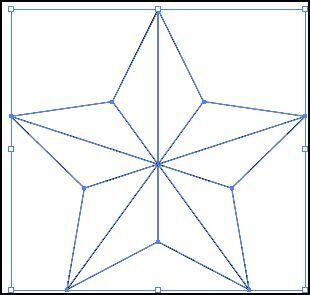 Using just the star tool, the line segment tool and the live paint bucket you will be able to replicate this 3D looking star. Start by opening a blank artboard and select the star tool (hidden behind the rectangle tool), then click and drag anywhere on the artboard. 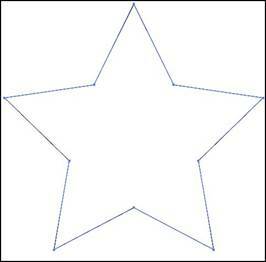 Hold shift while you draw if you want a perfect looking star. 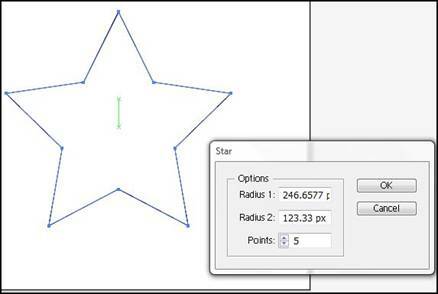 You can change the number of points of the star and the radius by clicking inside the star after it was created. 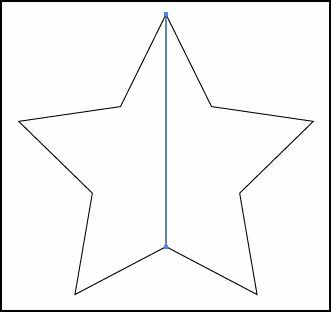 Select the line segment tool (\) and start by clicking on the uppermost point of your star and drag down a vertical line down the star to the next point. Do this for the rest of the points. Select the live paint bucket (K) once and all the lines will be selected. Chose the first color you want to use ( choose a light color for the highlights). Use the live paint bucket to fill in a pattern like this. 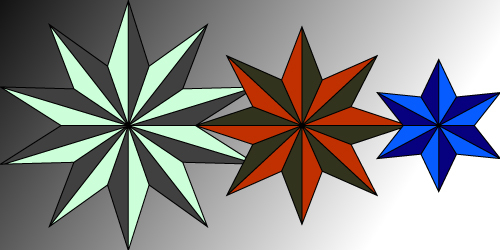 Go back to the color window and chose a slightly darker color for the shadow. 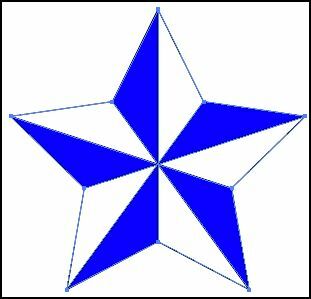 Fill in the rest of the white space with the new darker color acting as a shadow. If you want to get rid of the stroke, select the entire star with the selection tool and go to the color window and set the stroke color to none. You can also change it to any other color you want. 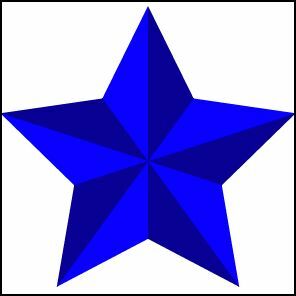 That is how you make a beveled star. 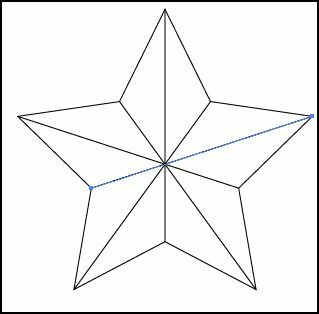 With some tweaking and changing of the radius and number if points of the star you will be able to create many different outcomes. That is really resourceful.Thumbs up!!!!!! This site is awesome. 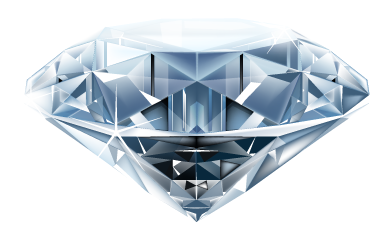 I learn illustrator now.